One of the most critically acclaimed fighting games, the Mortal Kombat series new part is going to arrive in the month of April. "Mortal Kombat 11" is slated to launch on April 23, 2019, while the new game has already received short teaser trailers and official gameplay reveals in the Mortal Kombat event set up by the developers of the game. The gameplay video and the trailer revealed some of the characters which are going to be there in the game. Scorpion will be making a return in Mortal Kombat 11. It was quite obvious as he has been in the game since Mortal Kombat which came way back in 1992. Scorpion has almost been in all Mortal Kombat games released so far. Scorpion (originally known as Hanzo Hasashi) was a member of the Shirai Ryu clan who now is an undead ninja spectre seeking revenge for his own death at the hands of Sub-Zero. 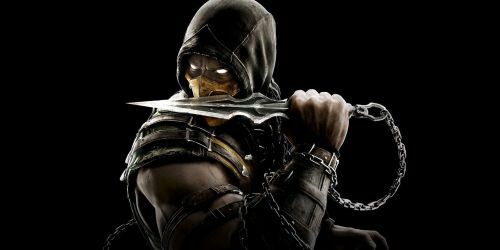 Although Scorpion has been playing almost a neutral role in the Mortal Kombat games, he is also considered as an anti-hero even though he has helped the main protagonists sometimes. 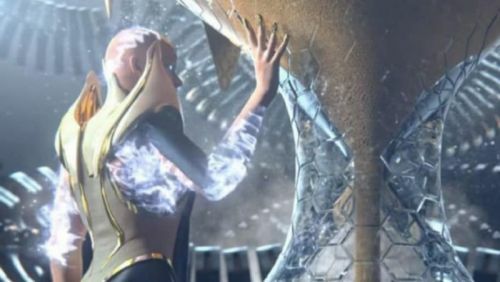 Kronika: The keeper of time is the main antagonist of the Mortal Kombat 11. 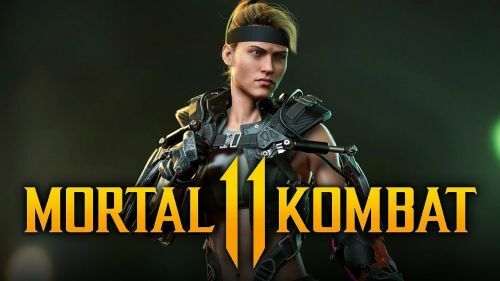 Kronika's character will make her debut in Mortal Kombat 11 which is good news for the fans as she is a powerful character. As the name suggests, Kronika is the keeper of time and architect of the destiny of the universe. At the end of Mortal Kombat 10, we saw the change of character that Raiden went through. Due to Raiden's new brutal policy of crushing potential evil forces that are threatening the Earth realm, it resulted in Kronika's arrival, as she thinks that it is an imbalance between the force of good and evil. Therefore, Kronika seeks to balance the imbalance created by Raiden by rewriting the timeline. Raiden is also one of the original characters of Mortal Kombat just like Scorpion. He is also a playable character in almost every Mortal Kombat games released so far. 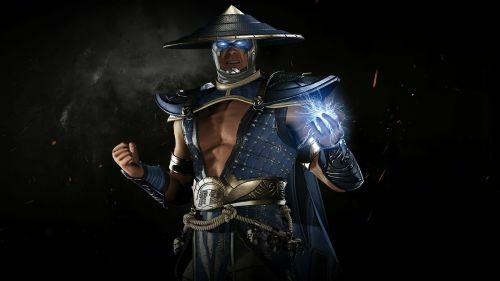 Raiden, the god of thunder/lightning will be in Mortal Kombat 11. He is also one of the most powerful charcharactersMortal Kombat series and has ascended to the status of the Elder God. Being a god, he possesses many supernatural abilities, such as the ability to teleport, control lightning and fly.